Fried chicken is the perfect way to decompress. 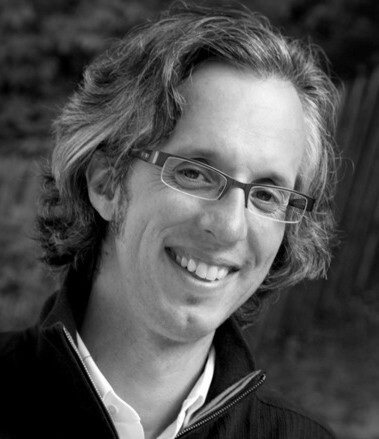 When thinking about mindfulness, the first thing people might gravitate to is meditation. New age music and soothing sounds, combined with someone encouraging deep breathing is a salve that washes away stress and puts one into the right frame of mind. Where I live, frequent rain cascading over broad leaves is the perfect backdrop to keep things calm. But who knew that poultry cooked in oil could be so serene? In celebrating Mindfulness Day, KFC in the U.K. and Ireland decided that a moment of zen is best served by the sound of frying chicken. 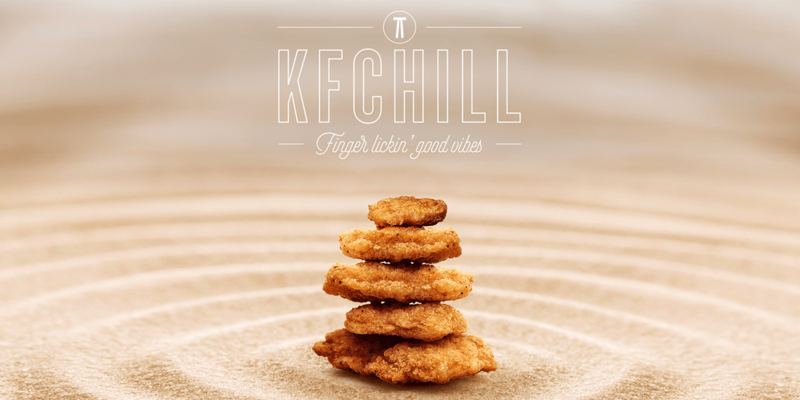 KFChill was created by Mother London (you may remember them from other stunts for the brand, including the legendary, Cannes Lions-winning FCK on a bucket last year) and is deliciously relaxing pink noise derived from KFC food that is designed for maximum chill. Science says that pink noise, similar to what one would encounter in nature, can not only help you relax but allow you to sleep better and lay down stronger memories. It’s not just chicken that will take you to a calm place. The sounds of simmering gravy and sizzling bacon, delivered via the KFChill site on desktop or mobile, provide an admirable, albeit bizarre way to de-stress. And for those who don’t merely want a snippet at the top of the microsite, KFC lets you listen to and download an entire hour of each—in case you need the sound of fast food being cooked to make your commute or that annoying co-worker more bearable. For what it’s worth, it works surprisingly well. While writing this, I accidentally left the hour of frying chicken rolling in the background. Not only do I feel more mellow and refreshed, but I may eat lunch a little earlier—and take a nap. So waterfalls, oceans and wind be damned. If you want to feel fabulously serene, you can try Headspace or Simple Habit, but you can also start with a KFC deep fryer.